I will ask you how many you intend on serving. 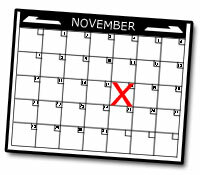 What day/date and time do you need it? I can usually have it ready for you the day or night before your event. To confirm your order on my calendar, I require 50% down on orders $100 or over at time of booking with the balance due 2 weeks prior to delivery. Cash or checks (made out to Brenda Donley) accepted. We will arrange delivery or pick up. 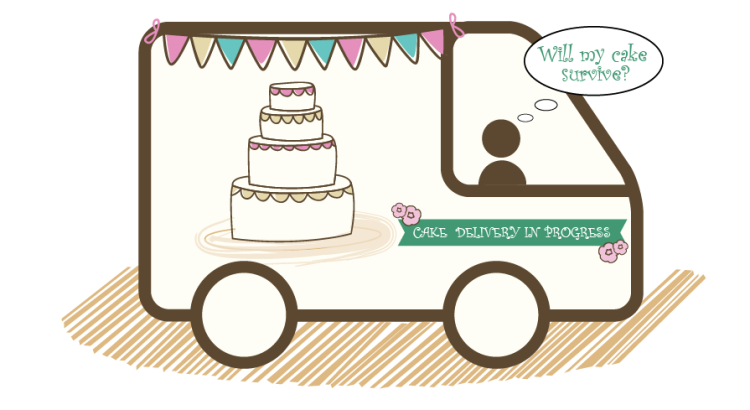 I will deliver wedding cakes for free within 20 miles of Lake Isabella. Outside of that 20 mile radius (one way) there is a $25 delivery fee within 50 miles (one way). Anything beyond that we will discuss. Cakes and Cupcakes - I don't make fondant covered cakes...I use buttercream. As you will notice in the pictures (click on Delightful Decorated Cakes) I can smooth frosted cakes to resemble fondant if desired. Sometimes I use fondant to add decorative pieces or accents to buttercream cakes. 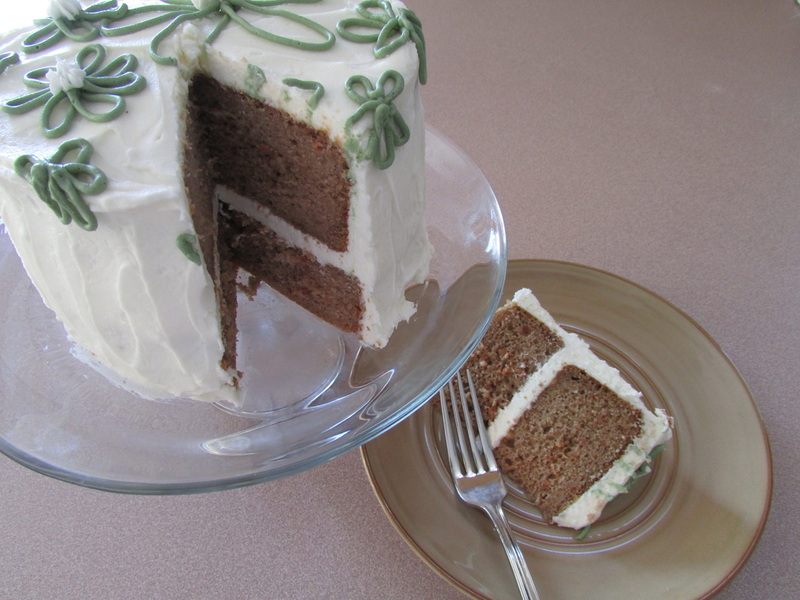 I use a mixture of vanilla, creme bouquet and almond flavoring in my buttercream recipe. Please let me know if I should omit any of these flavorings because of allergies. Sugar Cookies - I use royal icing...the kind that hardens. Do you prefer square, round, heart or oval cakes? Tiers? A doll cake? FYI...each tier is 2 layers except for sheet cakes which are one layer. 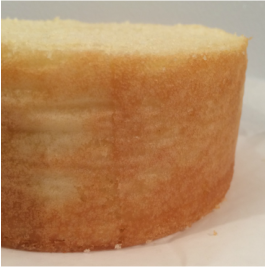 I will help determine the sizes of tiered cakes based on the number of servings you desire. And we can make adjustments if needed as we work through your order. You can get ideas on my page "Delightful Decorated Cakes"...just a click away or send me your own ideas and I'll tell you how I can help you out! Yes, I do cupcakes (mini, regular size and jumbo) too as well as frosted (royal icing) sugar cookies! Cake flavors - what do you want? One kind, marble, or several? White/vanilla, chocolate, strawberry, carrot, confetti, lemon, or yellow...or something else? Icing - regular, peanut butter or chocolate buttercream?